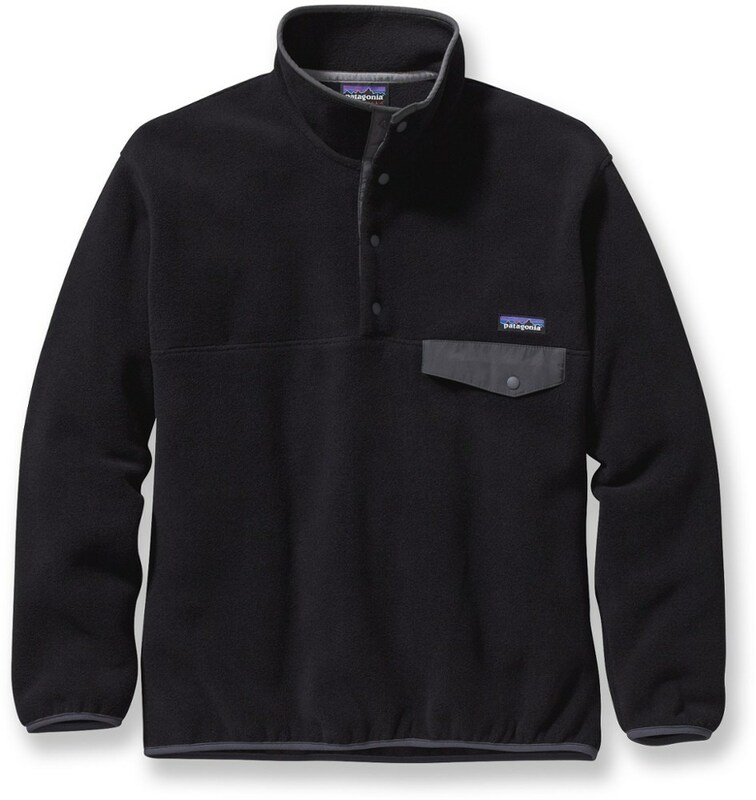 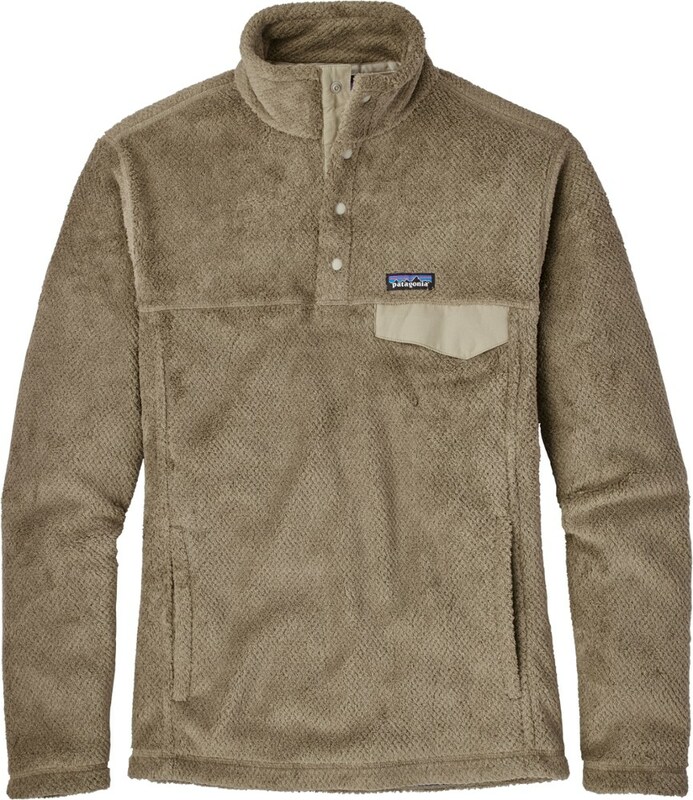 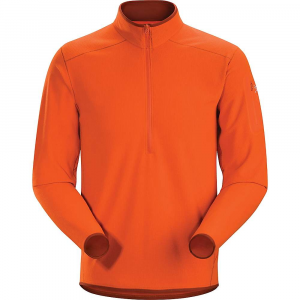 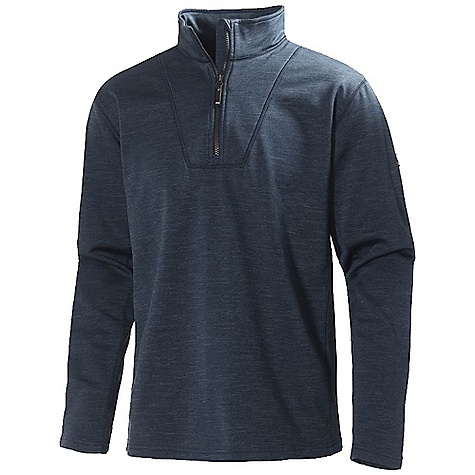 Enjoy the stretch and warmth of this fleece pullover on any cool-weather outdoor activity. 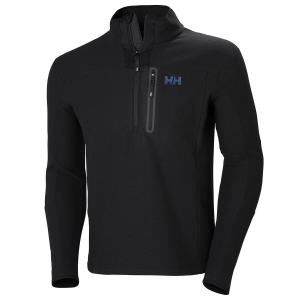 The Helly Hansen Jotun 1/2 Zip Fleece is not available from the stores we monitor. 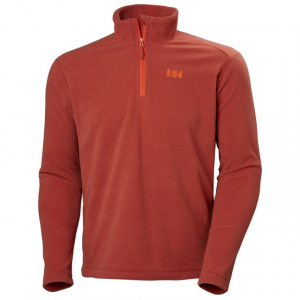 It was last seen August 11, 2015	at REI.